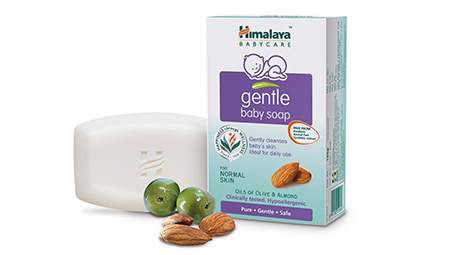 Your baby’s skin is too delicate to withstand regular soaps or body wash gels. 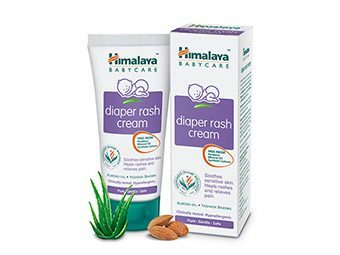 So delicate it is that in the first year of its life, your baby is likely to experience some form of a rash like acne, eczema, dry skin or a diaper rash for seemingly unknown reasons. But most of your baby’s skin problems are likely to stem out from an imbalance of its skin’s pH level. Interestingly, the skin doesn’t have pH, but it is the sweat and sebaceous glands that render it an acidic pH. Sweat and sebum breakdown the fatty acids on the skin made by the good bacteria that live on your skin. Did you know that your baby’s skin should have an ideal pH level of 5.5? 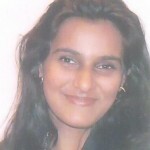 Even a little shift in it could make a big difference in the way its skin functions. One good example is the enzyme protease SCCE that could alter the thickness of skin by removing the older skin so newer skin can grow. As the enzyme is pH sensitive, it could lead to over-thinning of skin if the pH is above the optimum level. Even if it raises by two points, from 5.5. to 7.5, the enzymes could thin out the skin by 50 percent. With excessive thinning, the skin barriers are weakened, making them susceptible to a variety of allergens or irritants. This is why your child could develop conditions such as eczema. Such conditions are within your control provided you know how to maintain a proper pH of the skin and the moisture level of the skin surface. Here is why we need to rely on pharmaceutical products that are just perfect for your baby’s skin, because, with your busy lives, it might be hard to take necessary care and adjust lifestyles. With loads of pharmaceutical steroids, anti-yeast products and antibiotics, you could get misled while choosing the right product for your baby. To be gentle on your baby’s skin such that its sensitivity and permeability are in tact, switch over to soaps that regulate the pH. 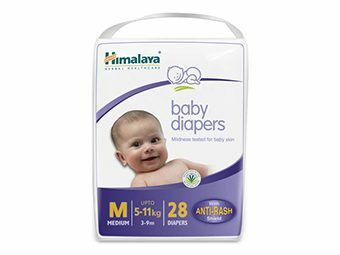 Himalaya’s baby soaps meet your baby’s skin needs. 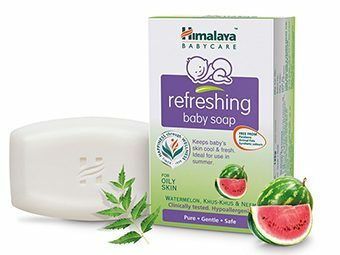 Himalaya’s range of soaps, including Gentle Bath Soap, Refreshing Baby Soap, Extra Moisturizing Baby Soap, and Nourishing Baby Soap maintain the necessary pH of your baby’s skin. 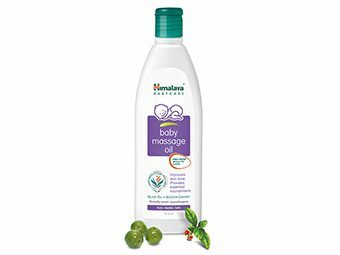 Also, they have the goodness of almond oil, olive oil, vitamins, antimicrobial agents and other natural emollients that cleanse, protect and condition your baby’s soft and delicate skin, and at the same time keep it radiant. Several baby skin products in the market use cleansers with petroleum-based lotions that interfere with the pH of your baby’s skin. Most soaps have a pH close to 7. Make sure the baby products are free from harsh chemicals or parabens. Apart from regular cleansing, your baby’s skin needs to be conditioned with a moisturer, while avoiding excessive wetness or germs.